Two workers at a Canberra massage parlour have won almost $40,000 in compensation after the Fair Work Commission found they were unfairly dismissed in 2015. As well as the main finding, the former owner and supervisor of Canberra Foot and Thai are also facing up to a year in prison over concerns they gave false or misleading evidence in the hearing. Background: On the night of Sunday, October 26 2015, Delo Be Isugan ran away from the house in Higgins where she lived with other massage workers after she got word she would be fired and put on a plane back to the Philippines because her boss had discovered she was in a relationship with Bart Durado, a handyman at the business. Evidence given to the Fair Work Commission was that Colin Kenneth Elvin, then the owner of the business, had told staff they were banned from having relationships in Australia, and on the day in question had been interviewing other staff about the relationship between the pair. Mr Durado gave evidence that Mr Elvin and the manager Jun Millard Puerto had told him Ms Isugan would be sent back to the Philippines, so the escape plan was made between the couple. The day after Ms Isugan escaped the house with Mr Durado’s help, Mr Durado was fired from his job. 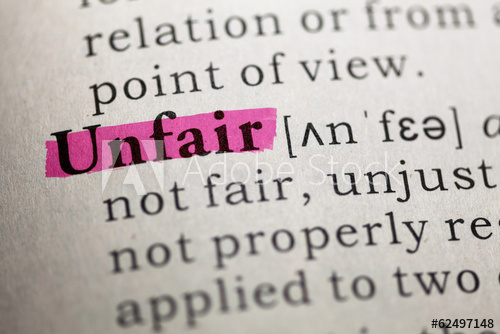 The Fair Work Commission found Ms Isugan was owed $29,228.55, with superannuation and minus tax, while Mr Durado was owed $8000, with superannuation and minus tax. While Ms Isugan left her employment, the Commission found she was “constructively dismissed,” meaning she was forced to leave the job by the actions of her employer, in this case because Mr Elvin intended to send her back to the Philippines. Deputy President John Kovacic said Ms Isugan’s dismissal was “harsh, unjust and unreasonable” and Mr Durado’s dismissal was “unjust and unreasonable”. United Voice ACT secretary Lyndal Ryan said that while the case was extraordinary, it showed the vulnerability of workers in Australia where their working visa is sponsored by their employer. Ms Ryan wants the government to improve protections for overseas workers. 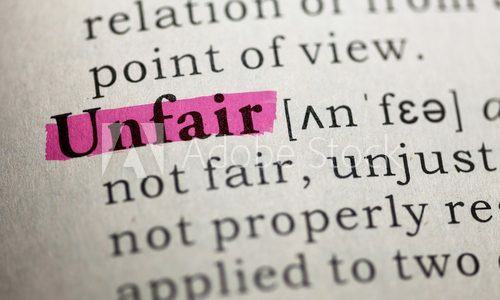 While the decision has been handed down, elements of the case could still continue, after evidence given by Mr Elvin and Mr Puerto was referred to General Manager of the Fair Work Commission Bernadette O’Neill under the section of the Fair Work Act concerning giving false or misleading evidence. If someone is found guilty of giving false or misleading evidence to the Fair Work Commission they face up to a year in prison. Canberra Foot and Thai is also set for a two week trial at the Federal Court in October, over allegations workers were underpaid by almost $1 million dollars. The case brought by the Fair Work Ombudsman, includes the allegation that workers’ and their families were threatened against speaking out.